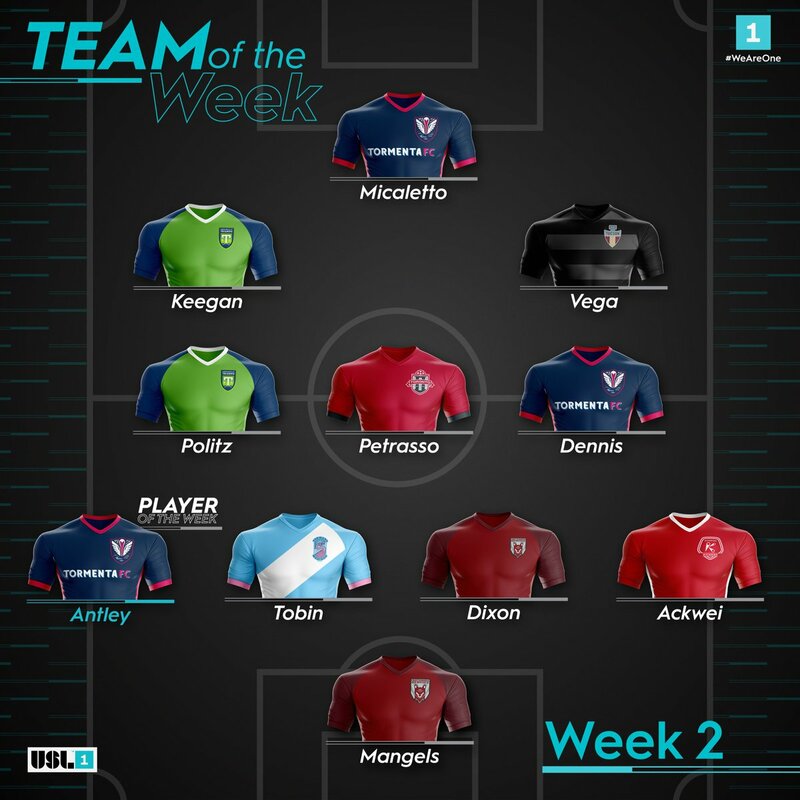 Luca Petrasso has been named to the USL League One Team of the Week for Week 2. Petrasso notched the game-winning goal with a sharply-taken volley and completed 12 of 14 passes to help TFC II defeat Orlando in its season-opener. The Young Reds return to action this Saturday night as they take on FC Tucson at 10:30 PM ET. Full USL League One Team of the Week below.